Link detection: What’s a better tool? 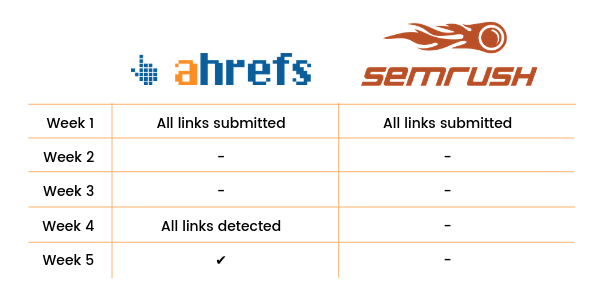 Link detection: What’s a better tool? A client usually measures the success of their agency by a simple metric: are we making them any money. This can be a particularly hard hurdle to vault when you’re an SEO agency. An increase in client revenue, from an SEO perspective, involves a gradual accretion of smaller metrics such as the number of links built and keyword positions on the golden first page territory. Communicating your value as an SEO agency is at times a difficult task Clients all have varying degrees of knowledge about the specialisations of their digital agencies. 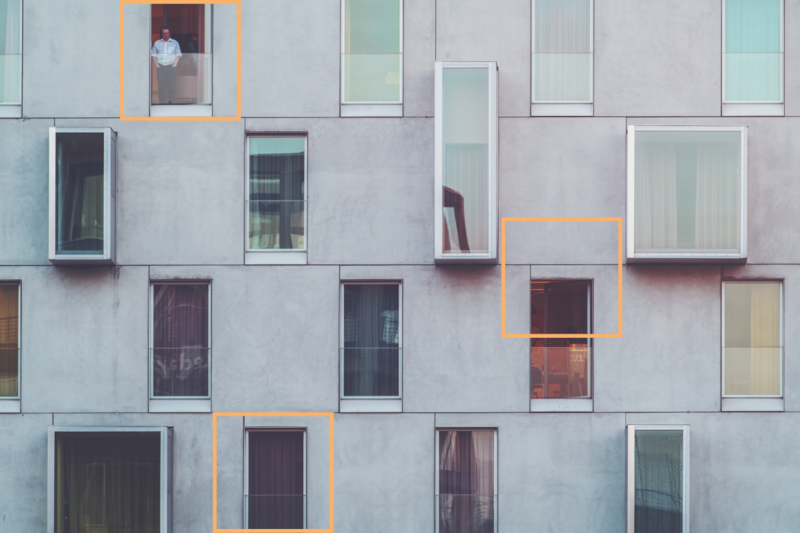 Whether your client is a sole trader all the way to a traditional marketing manager in a larger corporation, how much they know, and how much they want to learn, will depend on their professional background, their business priorities, and their personality. Some clients will want to get down into the finer details of on page technical SEO, and others will only want to see that they are up top when they google a word. The process of building a link can take substantial time and it involves many tasks prior to actually seeing a link pop up online. The final task is to actually demonstrate you have done the work for the client. How and what you report can be critical to the way your client understands the work you do. Sure you might build links for them but if they can’t see it, does it exist? Typically, clients prefer to see ‘graph growth’ rather than inspect links. Finding a compelling way to present your information visually is almost as important as having good results to show. In an SEO’s toolkit there has to be at least one essential tool for reporting link growth. 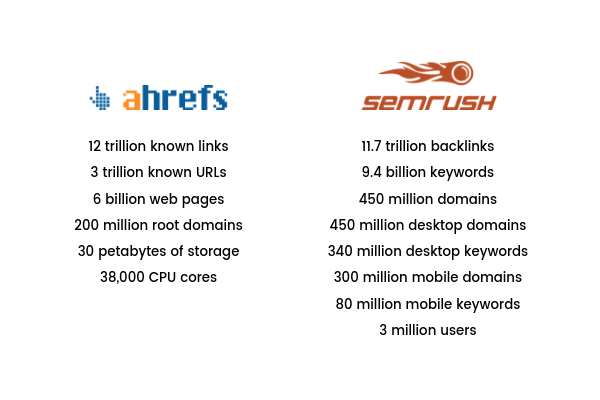 With various market players we decided to take a look at the biggest two, Ahrefs & SEMrush, and saw how they compared. The Test: build the link, see who’s faster! Okay, so we made a simple test: build links and see who can actually do it faster. After all, we need to report growth to our clients as soon as possible. The conditions of this test were rather simplified, as we were hoping to see some interesting outcomes from the two biggest players. However, exactly one month after the links had been built, Ahrefs had detected all of them. I think we can see there is a clear winner. Obviously when it comes to illustrating your value, doing a little research on your tools can make a big difference. This test shows that Ahrefs is the better tool to increase your ability to report your link building efforts within a reasonable time frame. And as such, there is a clear winner. Surprising, isn’t it? Do you use any other tools for SEO reporting? What do you find is most helpful to communicate value for your clients? This post will be updated, upon any additional link confirmations.